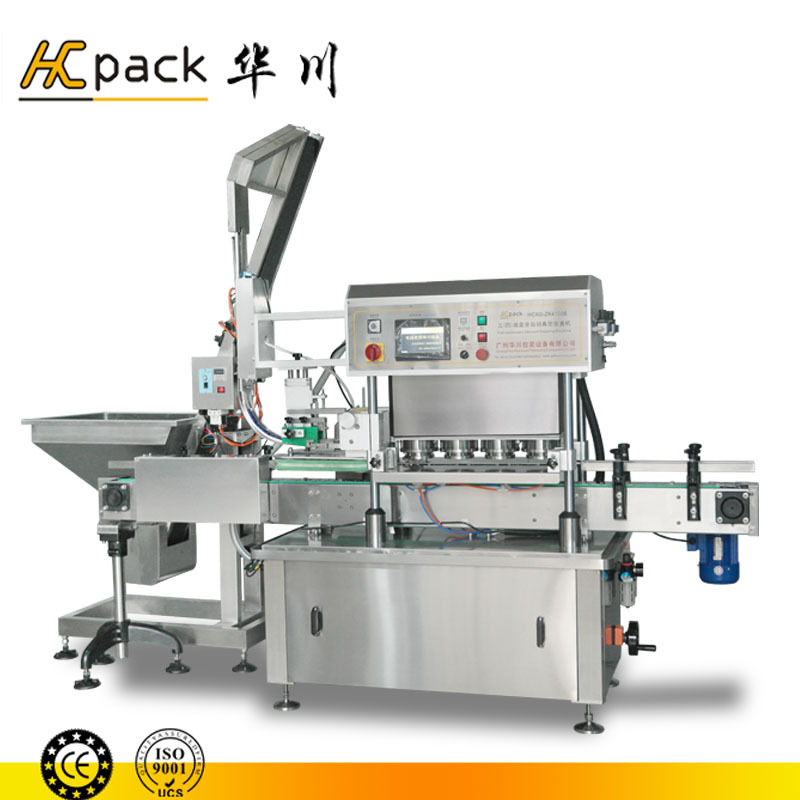 1,The machine integrates automatic bottle unscrambler, hang cap and automatic screw cap, production speed efficiency, stable and reliable. 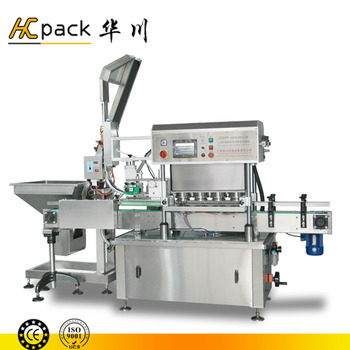 2,The machine adopts full seal vacuum type structure, screw type to screwing caps principle. Vacuum degree can be set as needed. 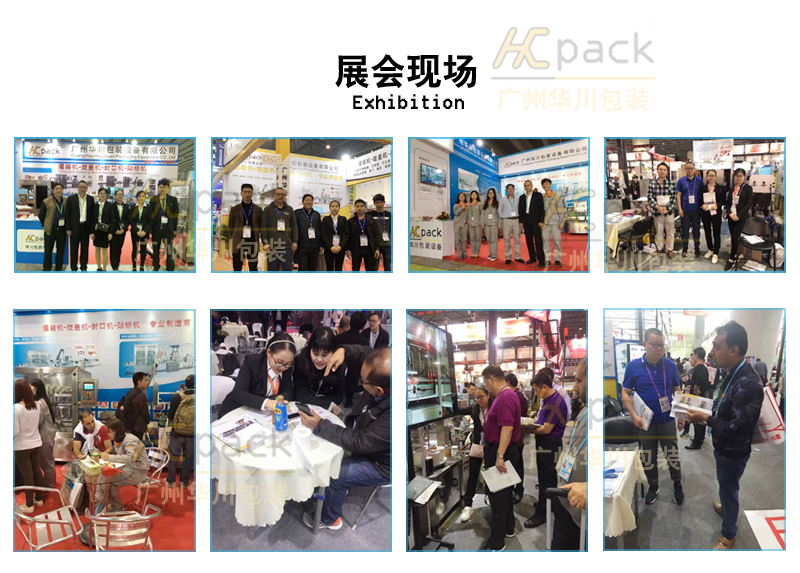 3,The machine is made up of bottle conveying institution, bottle unscrambler institution, clip bottle conveying institution, screw cap institution and Electric control institution. 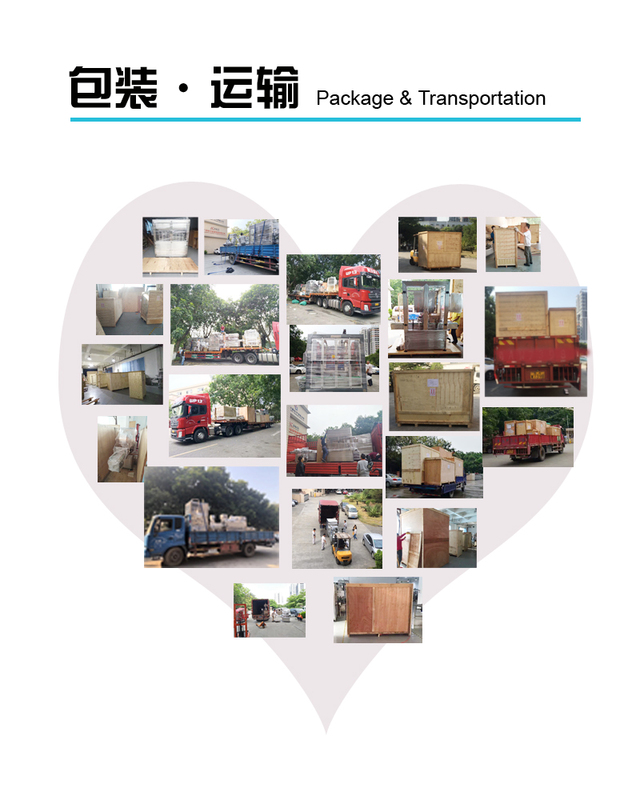 A high degree of automation, reasonable design, compact structure, easy operation. 4,The machine housing and frame, and components are mainly adopts high quality stainless steel manufacturing. Using # 304 stainless steel, which is made of anti-corrosion plastic so that clean and beautiful. 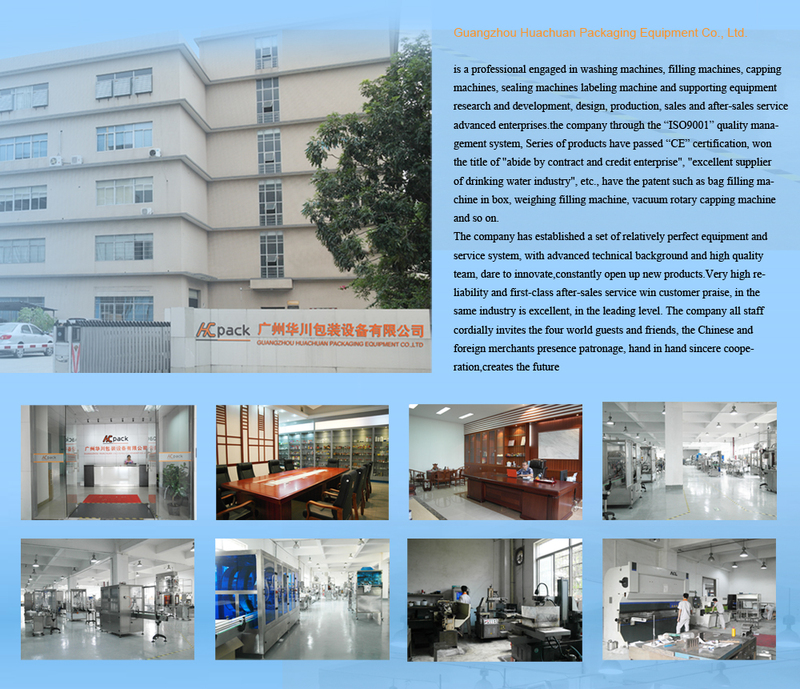 5,The machine controlled by PLC touch screen, adopts the world famous brand electrical and pneumatic elements, low failure rate, stable and reliable performance, long service life. Capping institution can adjust with fast, it adapts to the different specification of bottles and caps. 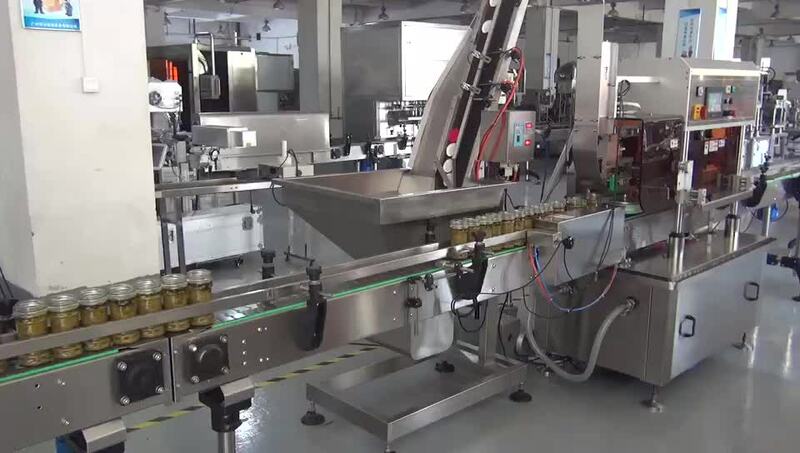 6,The conveying cap institution with Photoelectric sensor safety protection device, It can control bottle unscrambler achieve that no caps the switch is on, full caps the switch is off.